Paul Parvin was found guilty at Northallerton Magistrates’ Court on Monday, October 23 of failing to have his cattle tested for bovine tuberculosis (bTB), following a successful investigation by North Yorkshire County Council’s Trading Standards. The case was heard in Mr Parvin’s absence. He was fined £660. 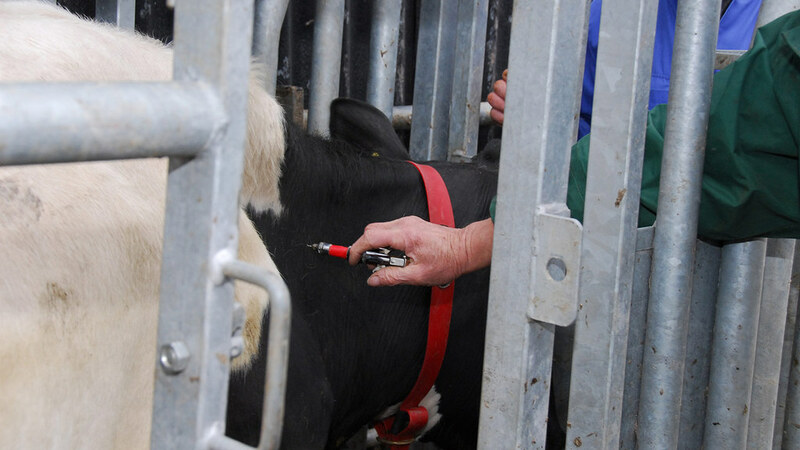 The trading standards investigation followed a referral from the Animal and Plant Health Agency (APHA) as Mr Parvin, of Sessay, had not complied with a requirement to conduct a routine herd test on his cattle for bovine TB, constituting a breach of disease control legislation. 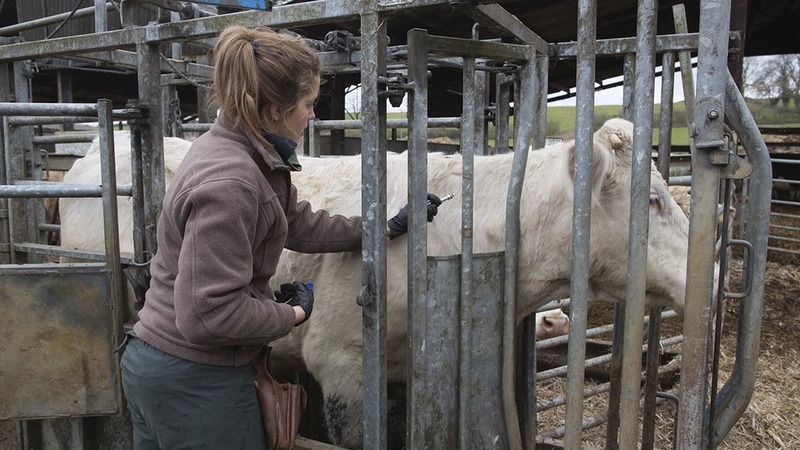 Routine herd tests form part of the government’s bovine TB eradication programme. Bovine TB is estimated to have cost the taxpayer £500 million in the last ten years. County Councillor Andrew Lee, Executive Member for Trading Standards, said: “This conviction demonstrates the importance the County Council gives to its role in protecting both public health and the livestock industry from the potential spread of tuberculosis.